WILMINGTON — An accused kidnapper’s case will be brought before a judge instead of a jury. Clinton County Commons Pleas Judge John “Tim” Rudduck accepted Dennis Dunn’s jury trial waiver on Friday during a pretrial hearing at the Clinton County Courthouse. Rudduck scheduled a two-day bench trial starting on March 18. A four-day jury trial was previously scheduled for Feb. 25-28. 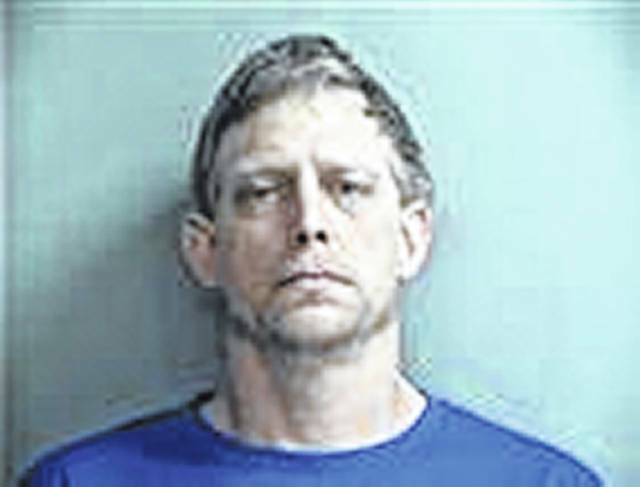 Dunn, 45, was arrested and indicted on two counts of felony 1 kidnapping and three felony 3 abduction charges for the April 26, 2017 alleged kidnapping of his neighbor, Jennifer Elliott, on Central Avenue in Blanchester. During a Clinton County Municipal Court hearing on May 4, Elliott testified that, while she couldn’t remember the exact time of her kidnapping, it happened around 11:30 p.m. when she stepped outside her residence and closed the front gate after she discovered it had been opened. She did identify Dunn and recalled being placed in a hole in Dunn’s backyard shed. “I thought I was going to die,” Elliott said. Blanchester Police Department Officer Mike Keller testified that after he first received the missing persons call from Elliott’s mother, Gayle Rowe, they discovered her in the shed, in a hole covered by objects, around 4 a.m. When Elliott was removed from the shed she appeared to be convulsing from a seizure, according to Keller, and she was transported to Clinton Memorial Hospital. Dunn was arrested later that morning and remains incarcerated in the Clinton County Jail. Dunn’s attorney, James Hartke, entered a not guilty by reason of insanity plea on his client’s behalf. For the prosecution, Dr. Joy McGhee, also of Cincinnati, believed Dunn had cognitive issues and suffers from schizoaffective disorder, but is not mentally dysfunctional. Judge Rudduck found Dunn competent to stand trial.